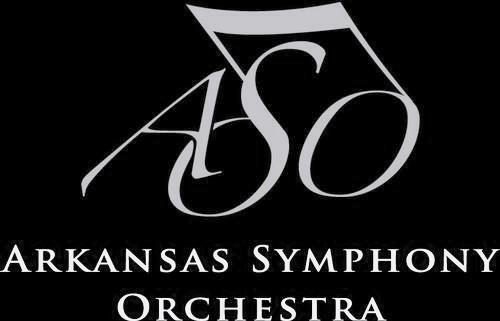 Continuing with the Spring Break theme of looking to next year, today’s entry looks at the 2012-2013 Masterworks and Pops offerings from the Arkansas Symphony Orchestra. 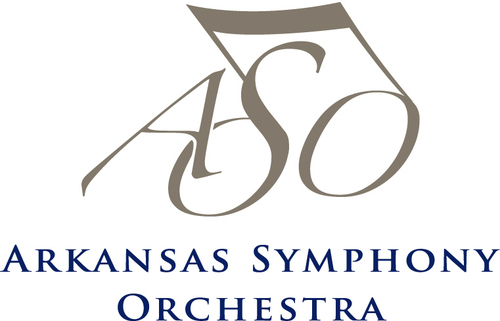 The Arkansas Symphony Orchestra will kick off the 2012-2013 season on September 29 and 30 with a Stella Boyle Smith Masterworks concert featuring violinist Augustin Hadelich returning to play Eduoard Lalo’s Symphonie espagnole. Also on the program are Strauss’ Don Juan and von Dohanyi’s Suite in F-sharp Minor. ASO Musical Director/Conductor Philip Mann will conduct. The ASO next turns to the Pops series. The Acxiom Pops Live! series starts on October 6 & 7 with the Beatles tribute act Classical Mystery Tour. ASO Associate Conductor Geoffrey Robson will lead this concert. Pulitzer Prize winning composer Jennifer Higdon will be the ASO Composer of the Year for 2012-2013. Her composition To the Point will be featured on the ASO’s second Masterworks concert on October 20 and 21. 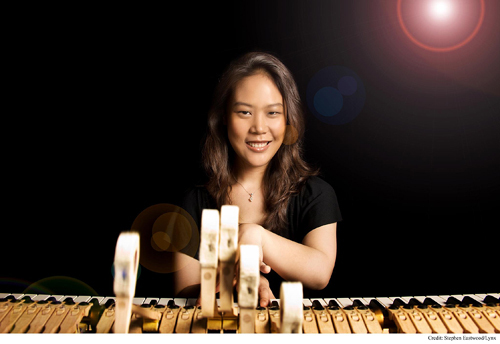 That concert will also featured pianist Elissa Bolkkvadze performing Saint-Saens’ Piano Concerto No. 2 and Sibelius’ Symphony No. 5. On November 10 and 11, the ASO’s annual “Beethoven & Blue Jeans” concert will showcase Tan Dun’s Pipa Concerto featuring soloist Wu Man. Also on the program is the overture to Beethoven’s only ballet, The Creatures of Prometheus. The evening will conclude with Rimsky-Korsakov’s Scheherazade. For many families, it isn’t the holidays without the annual ASO Happy Holidays concert. In 2012 it will take place on December 14-16. Plan accordingly. In January, the ASO will start 2013 with guest conductor Guillermo Figueroa, music director of the New Mexico Symphony and Colorado’s Music in the Mountains Festival on January 26 and 27. ASO principal cellist David Gerstein will solo on Tchaikovsky’s Variationson a Rococo Theme. The concerts will also include Respighi’s Ancient Airs and Dances Suite No. 1 and Beethoven’s Symphony No. 2. Returning to Pops, on February 9 and 10, the ASO will present “A Night at the Movies.” Later that month, the ASO will feature Composer of the Year Higdon again on February 23 and 24. In addition to her blue cathedral, the program will include Haydn’s No. 95 in C minor and Shostakovich’s No. 10 in E minor. The ASO will march into March with a celebration of the American Songbook on the Pops schedule on March 16 and 17. The Masterworks season will conclude on April 13 and 14, 2013. Tchaikovsky’s Violin Concerto featuring Midori will be the centerpiece of the evening. Also on the bill will be the overture to Mozart’s The Marriage of Figaro as well as Brahms’ Symphony No. 4. The final concert of the 2012-2013 season will be in the Pops series: Cirque de la Symphonie. This concert, on May 11 and 12, will featured six Cirque du Soleil veterans performing to music accompanied by the ASO. Sponsors for the 2012-2013 season are the Stella Boyle Smith Trust, Acxiom and American Airlines.